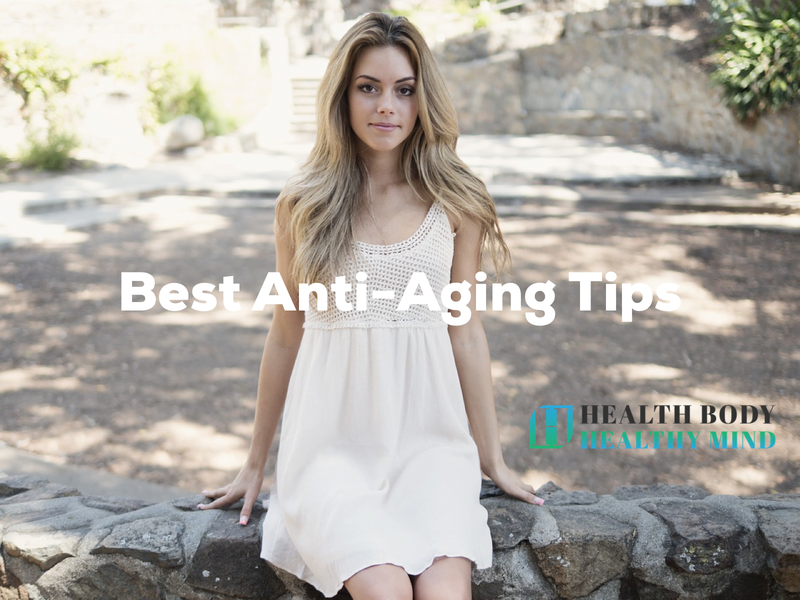 Best Anti-Aging Tips and Foods to Slow Down Aging The aging process affects our bodies in a multitude of ways, and while you may not be able to reverse the years, you can help blunt the effects of aging. Everything you do (and don’t do) can affect the aging process, from exercise to the products you use and the foods you consume. It’s never too early or late to start ensuring your cells and DNA are working in your favor. What you put into your body is just as important as what you put on your body. There are many anti aging foods you can use to keep your body fit and functioning like you’re in your twenties when you are actually in your sixties. Collagen is what everyone is talking about, and with good reason. Collagen is a protein that helps keep joints, bones and muscles healthy. Adding it to your diet can help strengthen your bones and relieve joint pain. Studies have shown that collagen peptides can slow down the signs of outward aging as well by improving skin’s elasticity and reducing wrinkles and skin dryness. You can implement collagen with a supplement or by drinking a bone broth. If a bone broth isn’t appealing, oysters and leafy greens can help boost collagen production. Wild salmon can help with collagen synthesis, and also contains omegas that can slow down the aging process and help keep skin vibrant. 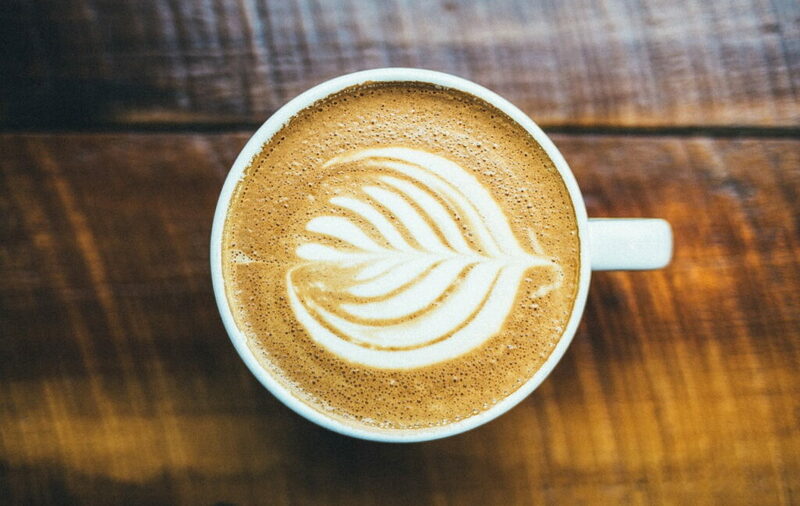 Coffee can help maintain DNA integrity, and with plenty of antioxidants, coffee can help fight off signs of aging caused by environmental stressors. To reap the full benefits, you’ll have to sip 2-3 cups daily. 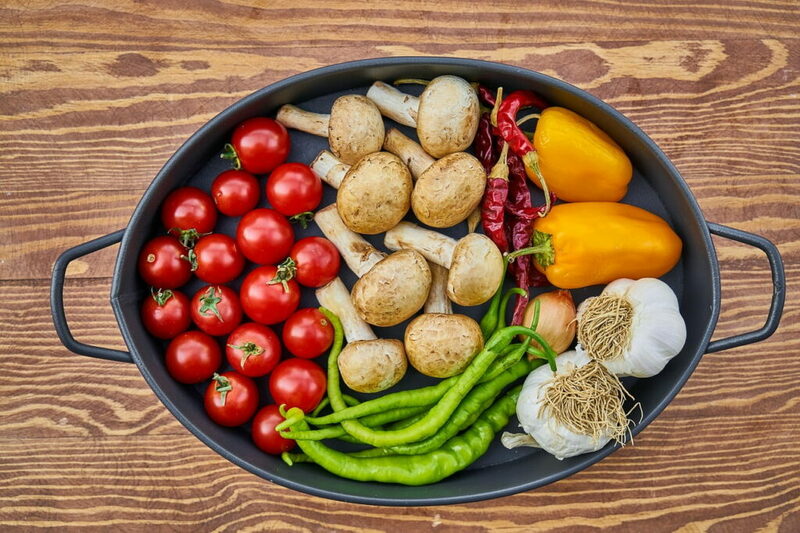 Vegetables are crucial for all-around good health, and they are also a good source of water for your daily intake. Green leafy vegetables are full of vitamin C, that can help your body repair tissue and boost collagen. While nuts and avocados contain good fats that may be beneficial for joint health, eye health and your heart. An ample amount of water keeps our organs functioning as they should, which can lead to brighter skin and a more healthy body. When your body lacks hydration, your cell turnover is less efficient causing the skin to become dry and flaky resulting in wrinkles and accentuating any current skin flaws. 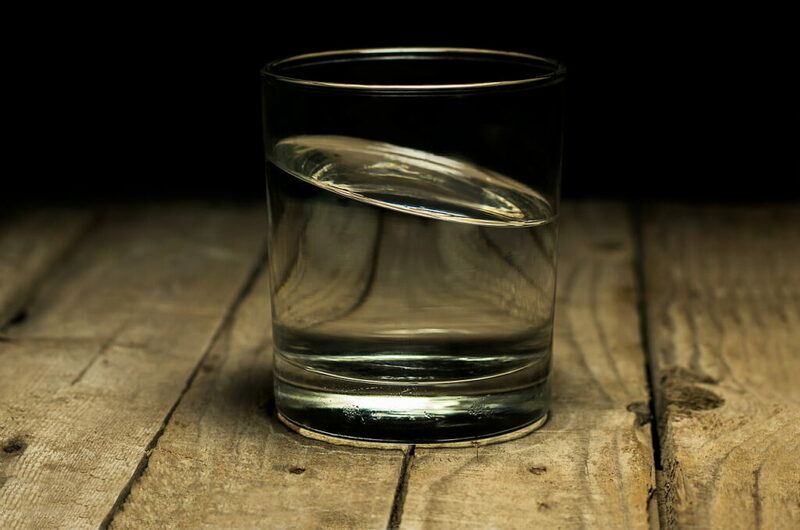 While we often hear the rule of 8 glasses a day that may not work for everyone, your body may need more or less depending on many factors, such as your activity level. To begin, try drinking half of your body weight in ounces, then adjust if you feel like it’s too much or too little. In the last several years intermittent fasting has become popular, the plan has been shown to help with weight loss and help with cognitive abilities, boosting metabolism and insulin production. There are several types of I.F. plans you can follow, such as fasting for two nonconsecutive days for 24 hours while eating only a small amount of calories. There are also gentler options like drinking only no-calorie fluids for 12-18 hours. A simple way to do this without feeling deprived is by fasting from dinner to dinner. A piece of dark chocolate is chock-full of flavonoids, an antioxidant that can help prevent cognitive decline. There’s even evidence that it can benefit the skin by reducing wrinkles and helping promote skin elasticity, so go ahead and have a piece after dinner. Sleep is vital to keep the mind and body functioning at optimal levels. Lack of sleep or low quality sleep can wreak havoc on your system, especially as you age. 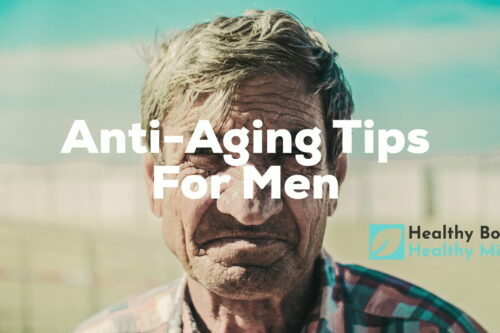 Not getting enough sleep can cause signs of aging to appear more rapidly than in those who get a restful 7 to 8 hours of sleep, and it can impede your immune systems and your cognitive abilities. For a more refreshing slumber, you should put away devices that emit blue light at least one hour before bed. Blue light can confuse your body’s natural circadian rhythm, causing your body to think it’s time to be awake and make falling asleep more difficult. Instead of scrolling through social media, try doing something else to relax before bed. Reading a book, journaling, or listening to soft music can help your body and mind wind down for slumber. Your bed could be affecting the quality of your sleep as well. If your mattress is lumpy or dipping, it may be time for a new one. Don’t forget to invest in good pillows too. If you’re still having trouble falling asleep, a cup of chamomile tea could help. If all else fails, perhaps a sleep supplement recommended by your doctor is needed. Spending time in nature is shown to help increase vitality and enhance the quality of sleep, and the vitamin D you get from the sun can fight off depression, osteoporosis and cancer. 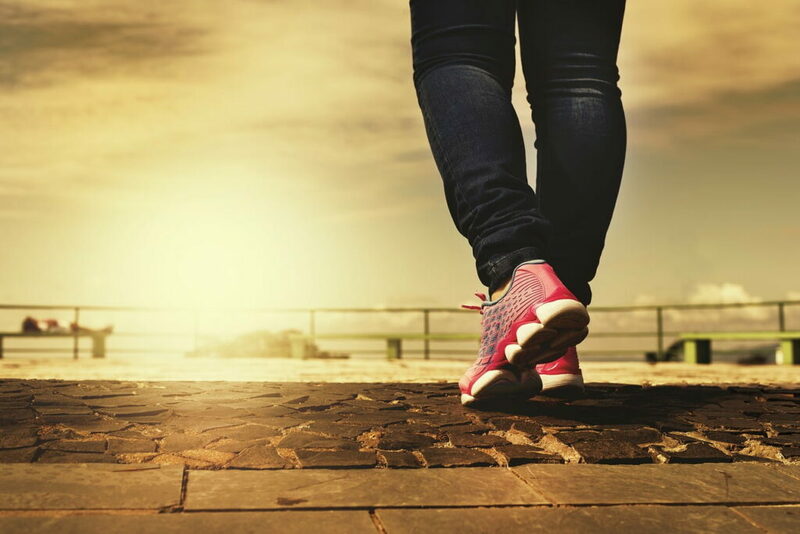 As little as fifteen minutes outside can improve your general feeling of wellbeing, and taking a walk can count towards your physical activity. Physical fitness keeps the body strong and agile. Regular cardio activity can keep your heart healthy and reduce blood pressure and improve energy levels. Adding in strength training to your fitness routine can help maintain muscle mass and bone health, reducing the chances of bone diseases such as osteoporosis. Exercise also serves to remove waste from the muscles and brain with increased blood flow and oxygen, helping maintain memory and problem-solving skills and reducing the chance of dementia. By practicing yoga along with other physical activity, you’re ensuring that you’ll have a wide range of motion and flexibility for years to come. Loss of flexibility occurs naturally during the aging process and can considerably impact day to day activities like chores and walking. Doing yoga based routines can not only help keep you flexible but also improve your current range of motion. Yoga can help ease aches and pains with gentle stretching while building up muscle to support weakened areas. Meditation can be beneficial in relieving stress, especially when combined with yoga. A healthy mind is crucial to living a long happy life, and meditation can help ease anxiety and depression and soothe the nervous system. Meditation is a great way to slow down and sit in stillness while refocusing on the meaningful things in life. Just ten minutes a day can reap numerous benefits to your cellular health. The right products can help minimize the signs of aging from the surface. 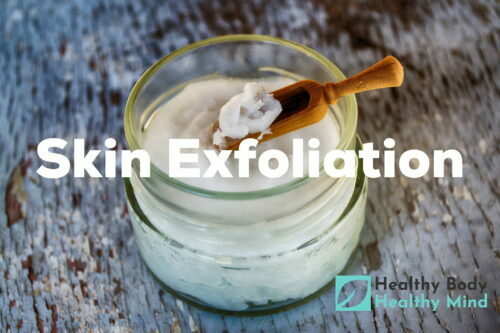 Implement a few of these into your skincare routine and see the benefit of natural products. Rose oil has been implemented into beauty products for years. This oil is hydrating and promotes skin cell turn over, and can even help reduce the appearance of scarring. Apple Cider Vinegar contains sulfur, an ingredient known to help lighten skin spots. It can help tighten the skin and reduce the appearance of fine lines. Lemon essential oil can be used for age spots, wrinkles, scarring and encouraging skin tone. Frankincense oil can reduce the signs of wrinkles, age spots and stretch marks.